The days before you go for vacations or traveling are usually frantic as you check and double check everything that you need to take with you. The fear of forgetting something important can be overwhelming and checking your passport and tickets at least 18 times is standard practice and that is before you consider clothes, gadgets or anything else. If you are preparing for a journey then the best thing you can do is plan well ahead of time and leave nothing to chance so here are some tips to help you ensure that you’re fully ready for your trip. 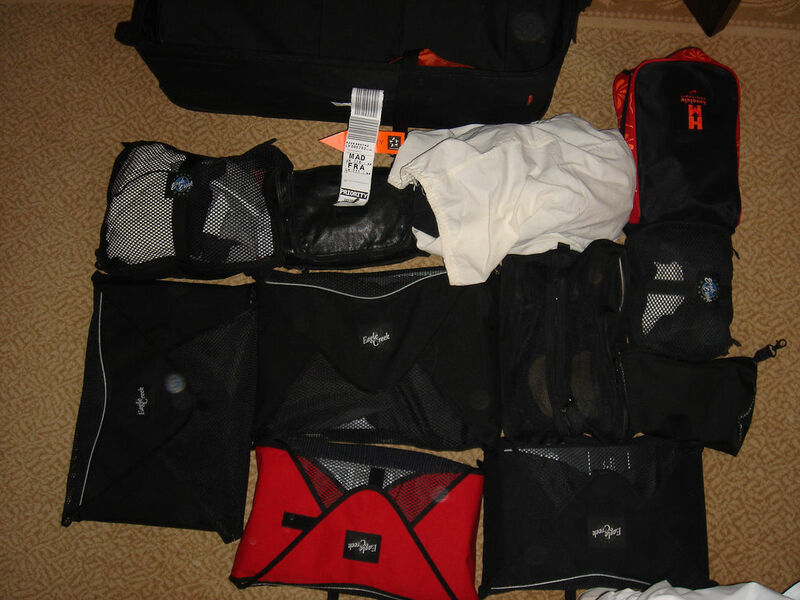 The best way to ensure that you have everything that you will need is to lay all of your luggage out on the floor before placing it in your suitcase, put clothing into piles of shorts, t-shirts, shirts, shoes, underwear etc. Do the same with your essentials such as passports, boarding passes, plane tickets and currency. The last thing that you need is to unpack your bag once it’s packed to look for something that you fear you’ve forgotten. Lay it all out, check each part and then pack your suitcase with confidence. Preparing entertainment for your journey is essential, there is going to be a lot of waiting time both in the airport, on the plane or on busses. Download movies, TV shows or E-books ahead of time for later on and ensure you have all necessary chargers. You should also try to pre-download any games that you may want to play but if you forget this I found a brilliant website called Poki that offers free online games. I’m speaking from experience here as the last time I traveled I had no movies or anything on my laptop but a quick search online and I fell on this treasure trove of games of all kinds, strategy, arcade, adventure and even sports. I spent all of my time at JFK playing a ridiculously addictive game called Super Soccer Noggins, a one on one football game where you simply need to score against your opponent using your head and feet. In all honesty Poki saved my life that day because I planned terribly for my wait time. Buying food at the airport can be a costly affair, they know that they have you trapped and unfortunately often charge high prices for snacks and meals. You know very well that you will be spending a lot of money on your vacations but the last thing that you need is to be blowing unnecessary money at the airport on a bag of chips. My advice would be to fill a separate bag with snacks such as fruit, chips and maybe even a sandwich for your journey and your wait time, a little preparation beforehand could save you quite a bit of money in the airport, money that you can then spend on something for more interesting during your vacations.